We’re in Tarneit for the opening of Dosa Hut. Well, not quite – we’ve been here before and this Dosa Hut branch has been open for a while. But Dosa Hut Tarneit IS having something of an event to celebrate the unveiling of its extended premises. There’s a buzz about the place, there’s VIPs and music and some speechifying. Dosas – or, more accurately, dosas and the range of other Indian food that such places offer – are big business in the west these days. So much so that even those Indian places that have generally long focussed on more regular curry fare have been forced to extend their menus to encompass dosas … and idlis and vadas and Indo-Chinese goodies. Competition is fierce – there’s four Dosa Hut joints across the city now. And here in Tarneit, Dosa Hut is going head to head with Dosa Corner – just as they do in West Footscray. But it’s worth remembering that it was Dosa Hut West Footscray that first brought dosas to the west – and it’s on that basis that we’re happy to drop into the Tarneit office on this auspicious evening. The menu appears to be the same, longish affair – and with quite a number of dishes struck out. But nevertheless, we have a ball ordering a couple of dishes that offer points of difference and find everything delicious. 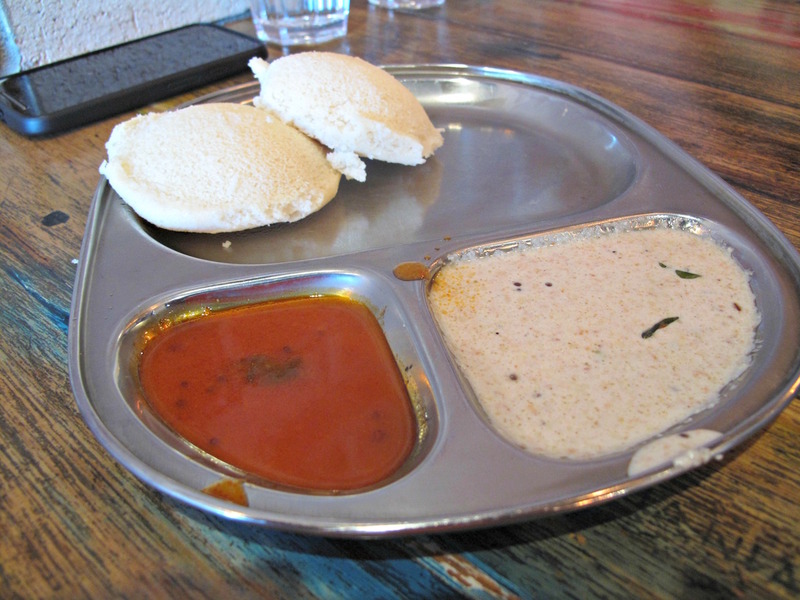 Beaut idlis are brought to our table soon after we have ordered – and on the house. They make a nice light start – though at this point we fear way too much food may be coming our way. 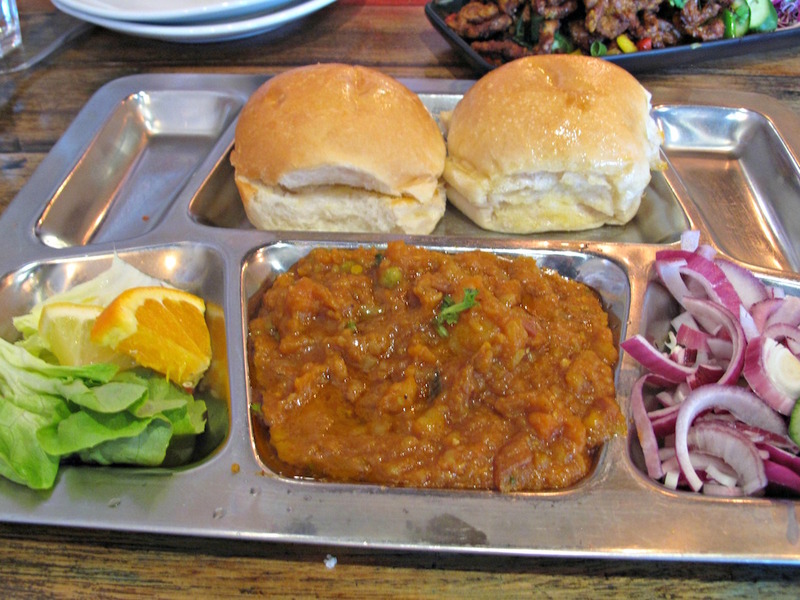 Pav bhaji ($9.95) is a Mumbai-style snack dish – and utterly simple and wonderful. The potato-based, mild vegetable curry is tremendous while the buttered rolls belie, I suspect, a lingering influence of English colonial days. 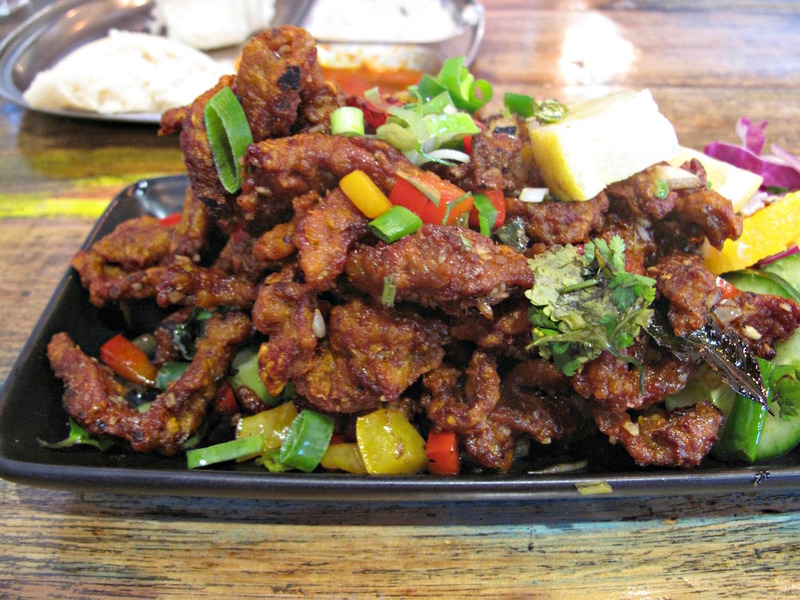 After experiencing some overly damp and flaccid Indo-Chinese food in recent times, it’s a joy to lay eyes on and devour this crispy goat ($12.95). It’s dry, chewy, boneless and fragrant, the jumble of diced veg resembling the sort of trimmings that come with salt-and-pepper dishes in Malaysian and Chinese places. 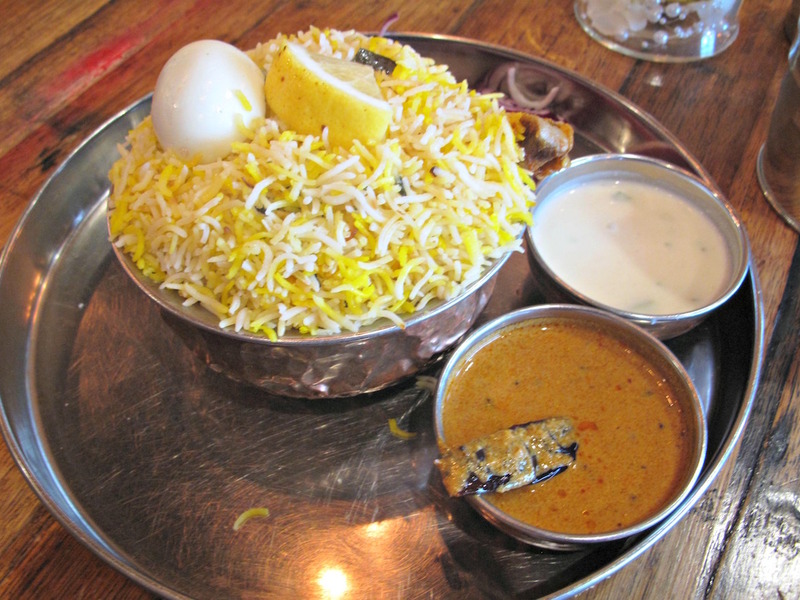 Regular chicken biryani ($11.95) is really fine, as expected, all the bits and pieces in good order. We depart full and very happy, only to discover a red carpet has been laid out since our arrival. We give it a strutting, opening-night whirl anyway.